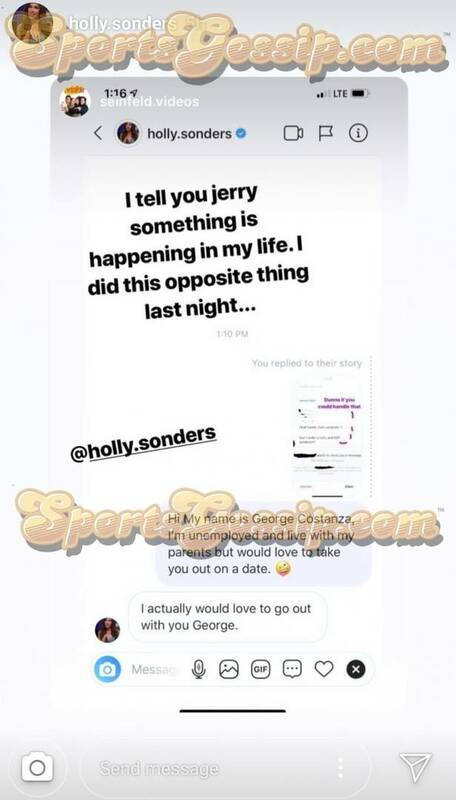 Fox Sports host and reporter Holly Sonders is no stranger to the wide world of cringeworthy instagram DMs, and she recently shared a glimpse of what's truly going down in her DMs. 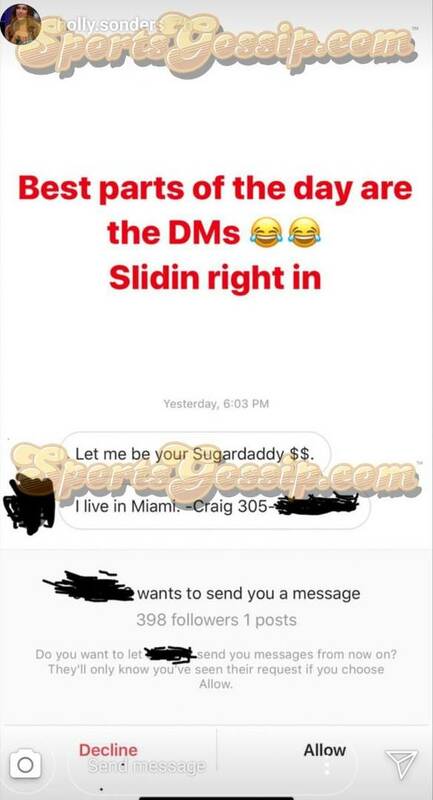 Sonders, girlfriend of Arizona Cardinals new head coach Kliff Kingsbury, posted several screenshots of her IG inbox, which included a message from hopeful Miami Sugar Daddy, Craig, as well as another thirsty follower, who requested to be involved in a Holly & Kliff sandwich. 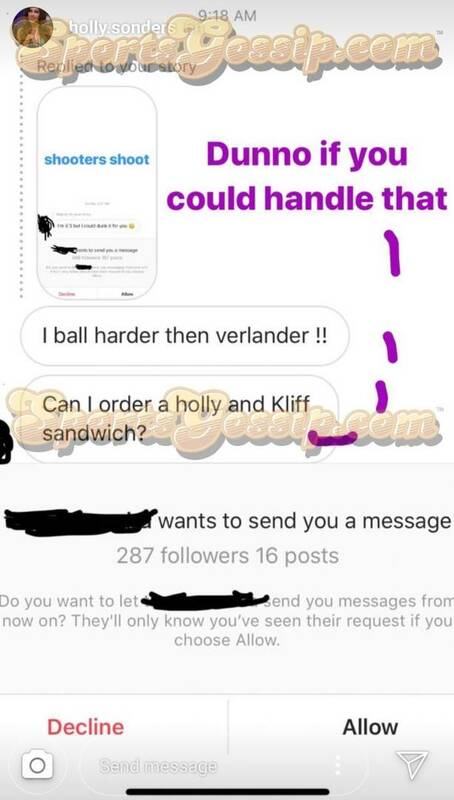 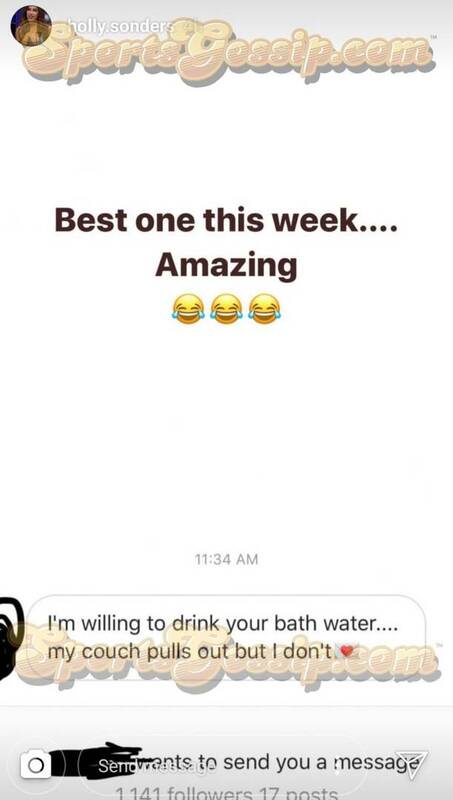 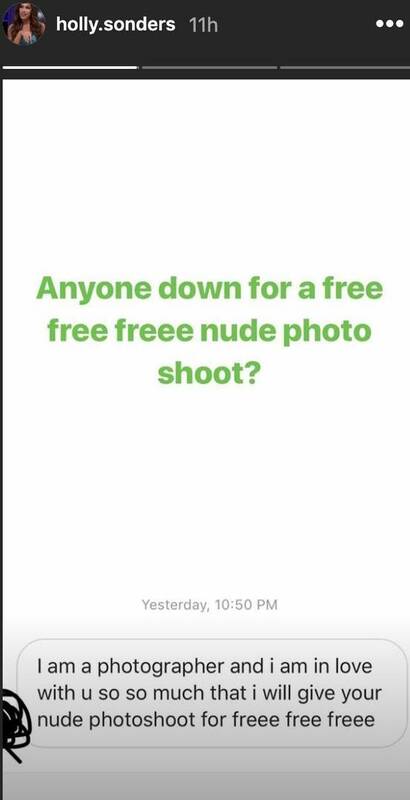 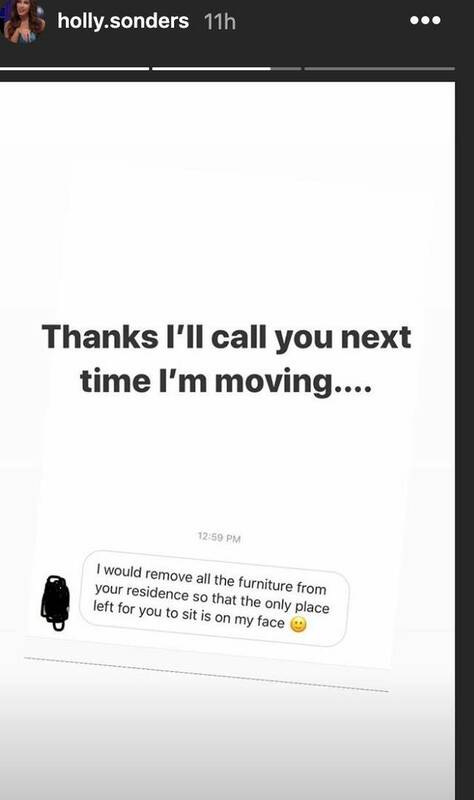 Sonders has surely seen way worse, but these are just the handful of DMs she was willing to share with her 170,000 IG followers. 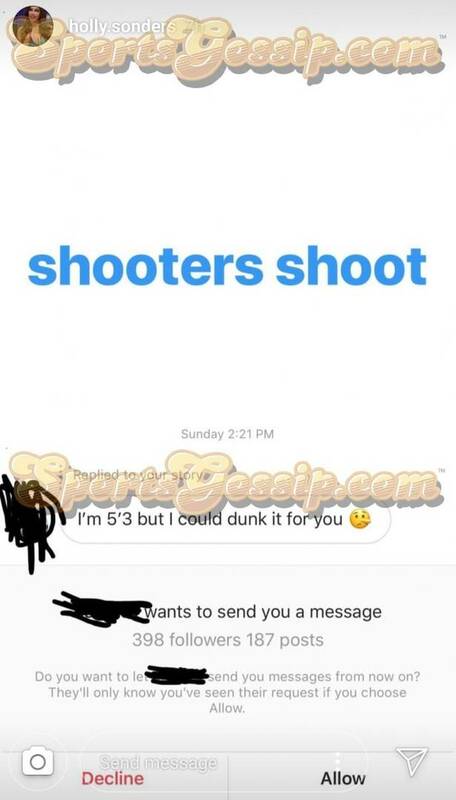 Scroll down to check out some of the creepy DMs that she receives on a daily basis (H/T Sports Gossip).